Mosa has revived a design from the Sixties: the ‘Classics Kho Liang Ie Collection’. 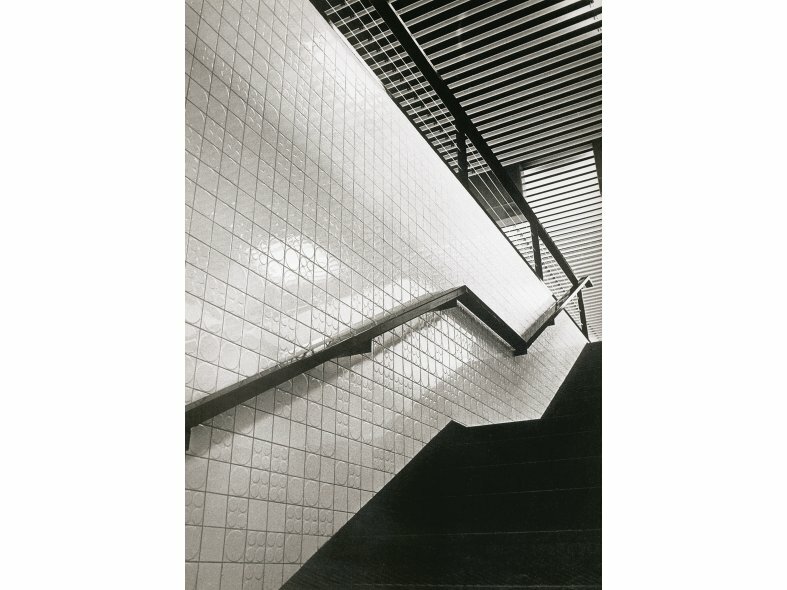 Gloss white tiles with a relief of circles, segments of circles, diagonals and triangles. Size 10 x 10 centimeter. 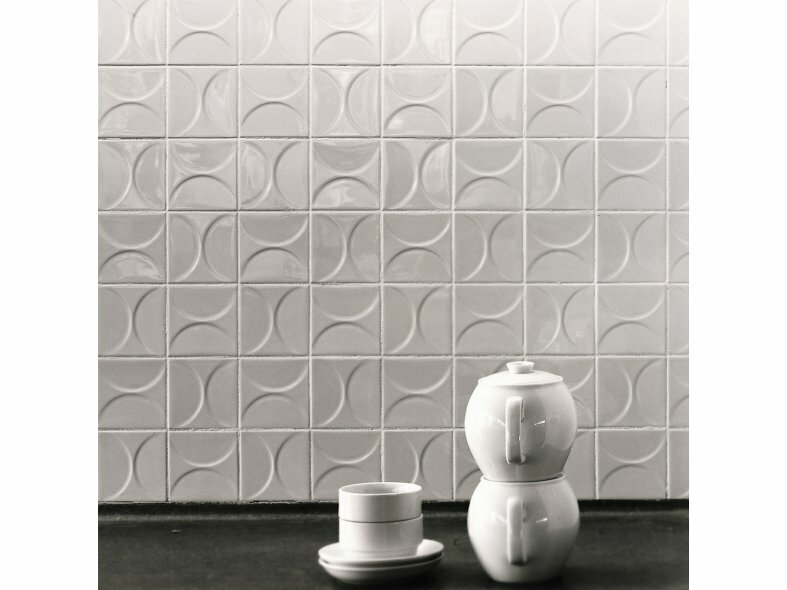 The relief tiles can be combined to create unusual effects. 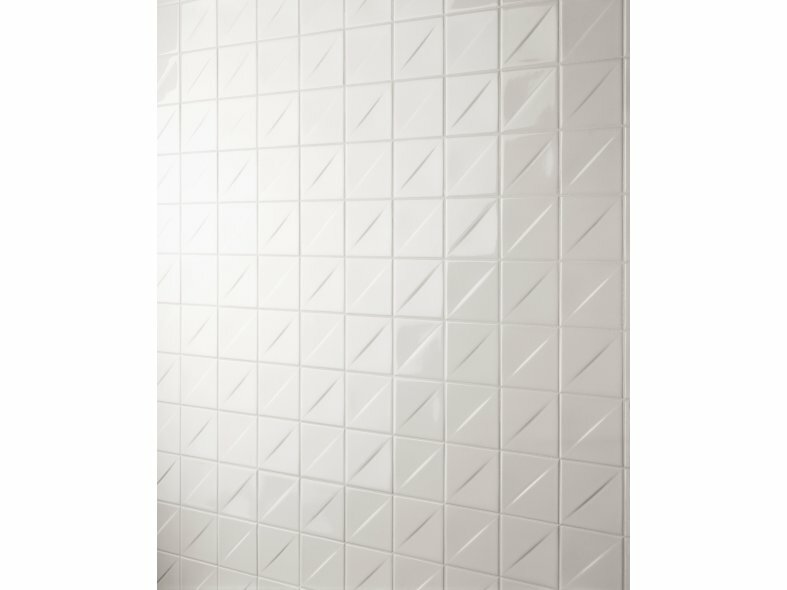 A smooth wall tile is also available to complement the relief tiles.